Over the years, we have come across many users who instead of buying a new MacBook, decided to get their MacBook repaired from many Mac repair stores near them. Apart from getting your MacBook repaired, there are many ways through which you can turn your old MacBook to feel like it’s in 2019. With the advancements in technology, the specifications of MacBook laptops have drastically improved from what they were back in 2011. So if you bought your MacBook in 2011, you would surely want to update your MacBook with a new model. On the other hand, when you look at your bank account, you find yourself short on budget to buy a new MacBook. If that’s the case, then we are here to tell you that you don’t need to buy a new MacBook and can upgrade your existing one. Now let’s discuss all of these in detail. The best thing that you can do with your old MacBook is to replace the traditional spinning hard drive with a solid-state drive (SSD). If you haven’t done this already, then we highly recommend you to go ahead and replace your Hard Drive. You will be surprised that how easy it is on the wallet to replace your drive with an SSD, and the impact it is going to bring in the performance is huge. Installing SSD has led to increasing the life of MacBook by years and increased the performance level drastically. You can find many tutorials on how to replace the hard drive of your MacBook yourself, but we would recommend you to visit a MacBook repair store near to you and let the professionals take care of it for you. The price of an SSD starts from about $50 and can go up to $300 depending on the quality of the SSD and the storage capacity. When you replace the hard drive of your MacBook with an internal SSD, it will instantly lead to increase in applications loading time, Mac OS performance and even in file accessing. It will also result in faster boot time for your MacBook,i.e., your MacBook which used to take a couple of minutes to boot will now take only seconds to boot. The new models of MacBook that have built-in SSDs can boot instantly, so installing an SSD in your old MacBook will make it feel like a new one. You can choose the storage capacity as per your requirements. 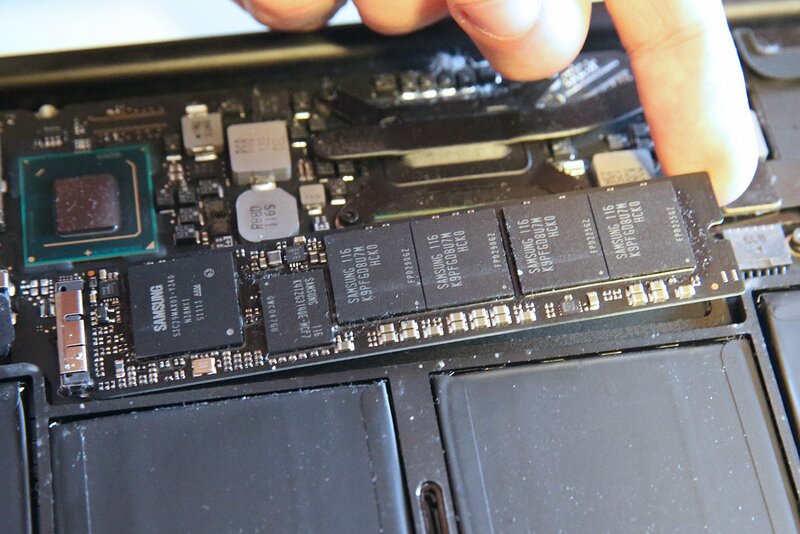 Initially, Apple was only offering the option of a 64GB SSD for their MacBook laptops. Now, 1TB SSDs are easily available in the market and also at an affordable price. Before swapping your hard disk to SSD, we recommend that your first backup all your existing data and then transfer it to the SSD. You will be able to transfer all of your old hard drive data to the new SSD as there is no compatibility issue. 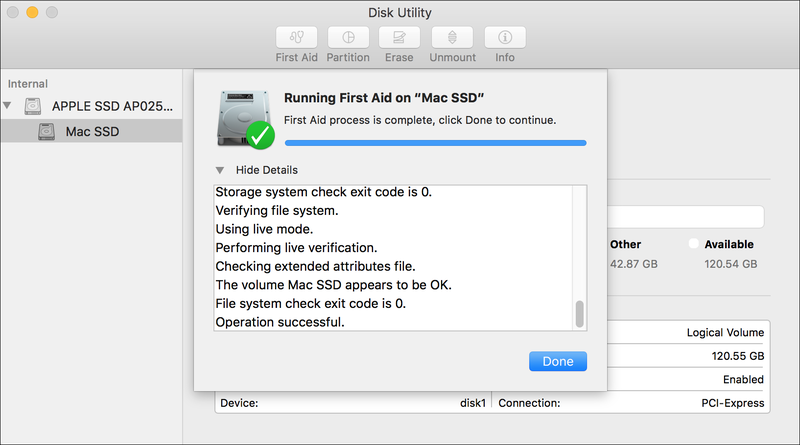 You can also restore your previous Mac OS to the new SSD or install a fresh copy. A fresh install is recommended because your MacBook will feel like new once that is done. Another reason why your MacBook feel old is that it is running slow as compared to new model because it is equipped with less RAM. Old versions of MacBook laptops were running with less RAM of 1 GB or 2 GB RAM. But at that point in time, it was considered more than enough to run most of the programs. But now, the technology has progressed to a level that running the latest software and games will require more processing power and more Memory. So apart from installing an SSD, adding more RAM to your MacBook will increase its capacity to handle the tasks of running applications and games significantly higher. While you might read in many online posts that adding RAM to your MacBook won’t make much of a difference, we would like to dismiss all those claims. As a MacBook repair store, we had seen so many of our customers experience the great and improved performance of their MacBook when they decided to install more RAM in it. Applications that you install on your MacBook requires memory to run, and when it reached the maximum amount of RAM available, the laptop will start swapping memory to the hard disk. It will result in slowing the laptop down as the hard disk is slower than the memory. While there are many tutorials available on the Internet on how to replace the RAM of your MacBook yourself, we would recommend you to visit a MacBook repair store near you, because it can be a tricky process. Especially because you first have to know what kind of RAM you have in your MacBook and which one you should buy. You will also need special tools like screwdrivers to install more RAM in your MacBook yourself. On the other hand, you don’t have to worry about all the details when you choose to avail the services of MacBook repair stores. If you currently have 2 GB of RAM installed on your MacBook, you can choose from the options of installing either 6 GB or 8 GB depending on your requirements. Either one of them will be sufficient enough to give you a substantial boost in the performance of your old MacBook and make it feel like it’s in 2019. If you have a MacBook from 2011 and running an older version of Mac OS, it is one of the reasons that you might be experiencing slower performance and the need to buy a new model. If that’s the case, then we would highly recommend you to update your operating system to the latest version. Apple releases a new version of Mac OS X on regular intervals, and these updates are free to install. So we see no reason not to update to the latest version and stay on the old version which will lack all the new features and performance increases that are added in the latest versions. Apple has focused highly on including performance enhancements and security improvements in their latest version of Mac OS X. They add these improvements in their latest updates to make sure that the users of their older versions of MacBook should not experience any lag in performance. So we highly suggest that you keep a check on the Mac OS X updates, and don’t ignore the notifications of updates that are ready to install. You can go to About This Mac from the Apple menu and click on Software Update option. It will open the Mac Apple Store, and you can check for updates. Installing an OS update can take some time depending on the size of the update. But with the performance enhancements, it is going to bring, it’s worth the wait. Another reason for updating your Mac OS is because certain new applications require the latest version of Mac OS to be installed for them to function properly. So updating the operating system on your MacBook will make it feel like it’s in 2019. If you are using your MacBook since 2011, there is a high probability that you have many programs installed on your laptop that are not being used anymore. These programs are taking space on your hard drive, and they might be running in the background and eating up memory which should be free for you to utilize in running other important programs or software. It is another reason why your old MacBook is performing slowly and creating a need in your mind to buy a new one. So to avoid this scenario, we highly recommend you to check for any unnecessary programs that you have installed on your MacBook, and are not using them anymore. Another reason to remove these programs is that some of them might open at the startup which will cause a slower startup than usual. No one like a slow startup, right? So uninstalling those programs will result in faster startup time for your MacBook. Similar to unnecessary programs or software, there must be many files stored on the hard drive that you are not using. They are just sitting there and occupying unnecessary space. If you have unnecessary and unused files stored on your hard drive, it will be near to its full capacity which will eventually cause your MacBook to slow down. So if you are facing slowness in the performance of your MacBook, we recommend that you go through the files and programs in your MacBook and remove the unnecessary ones. Sometimes just uninstalling the application from the OS X, many associated files are left behind which will still be taking up space. So it’s better to install a third-party uninstaller which can completely remove the program from your laptop. Once you are done, we are sure that it will result in a performance increase of your MacBook and make it feel like it’s in 2019. Caches are usually small files which are retained by the operating system with the intention of using them later. Now some coaches are controlled by the system while others are controlled by other applications. One of the most common examples is where the web browser store caches of web pages, so that it will load them faster the next time a user opens that web page. It can prove to be a great tool in some cases, but the issue is that not all the applications are well behaved in this area. Many application, even system applications store caches which will never be used again in the future. What that does to the computer is it will take up space on the hard drive and eventually lead to the slower performance of your MacBook. 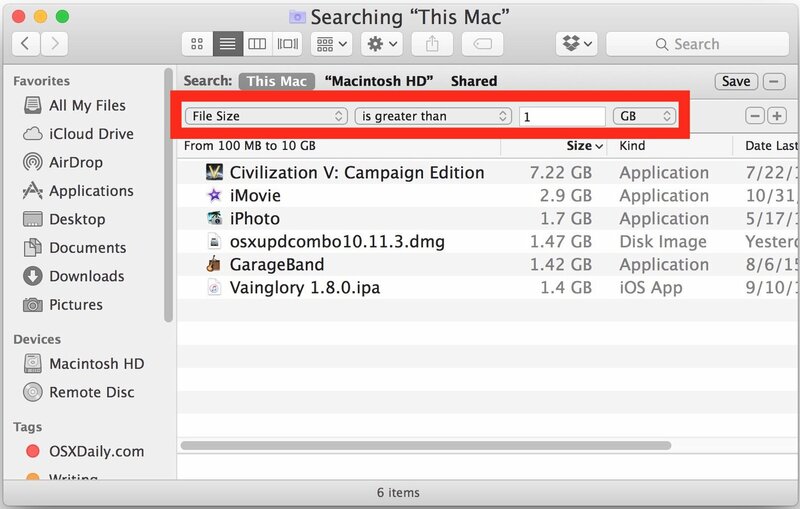 The size of caches can reach in gigabytes, so that gives you an indication of how much space you can free when you decide to delete all the unwanted caches from your MacBook. 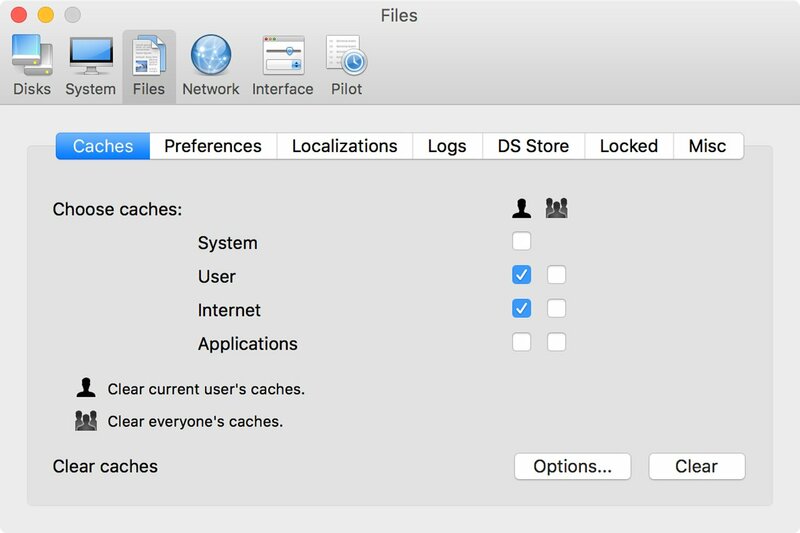 You can choose not to delete caches of some of the applications, but if you find caches of some application that you are not used as often, we recommend you to delete them right away. To access the cache files, you can start by pressing Command+Shift+G from the desktop. It will bring up the Go To Folder and then you can type ~/Library/Caches which will lead you to the location of the cache files. 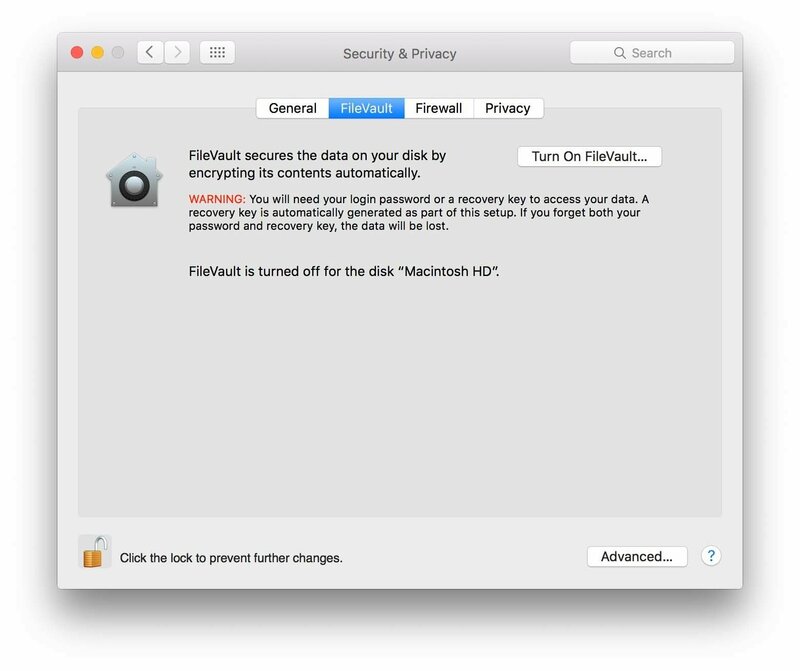 If you are unable to access the cache files in your MacBook, there are numerous great third-party application that can scan the cache files in your MacBook and allow you to remove them. Another thing that you can do to increase the performance of your MacBook is to turn off the visual effects. Reducing transparency is another thing that is recommended to give a boost to the performance of your MacBook. The only purpose of the visual effects or animation is a bit of flair. On the other hand, this flair can affect the performance of your MacBook. To reduce the transparency, go to System Preferences> Accessibility. Now choose Display from the left panel and check the Reduce Transparency box. Now go to System Preferences> Dock and untick the boxes of Magnification, Animate opening application, automatically hide and show the dock and turn off accessibility. After that, click on ‘Minimize windows using’ and change the Genie Effect to Scale Effect. So these were the things that you can do to increase the performance of your old MacBook and make it feel like it’s in 2019.